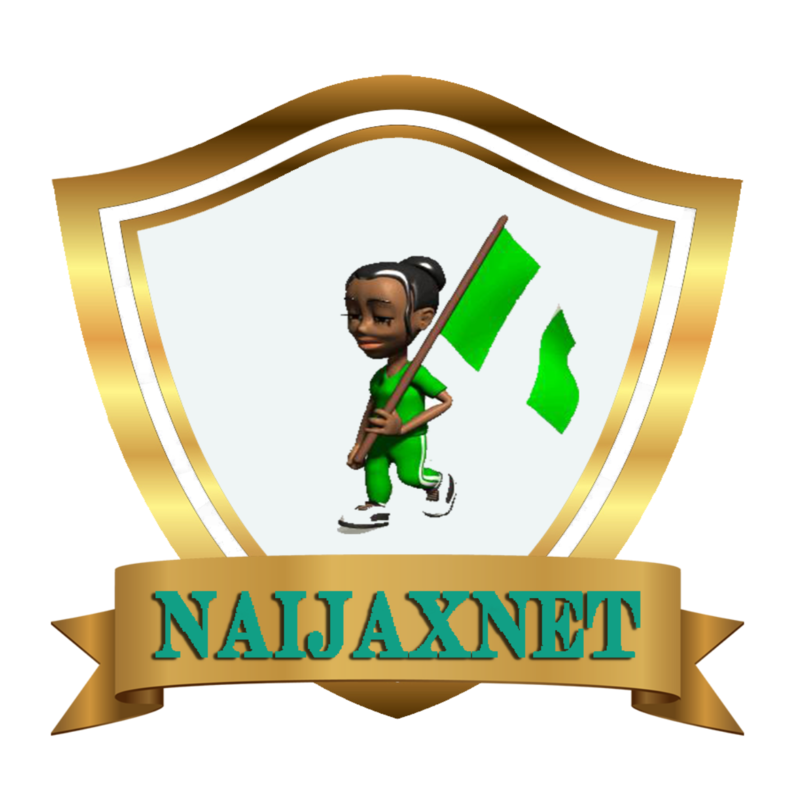 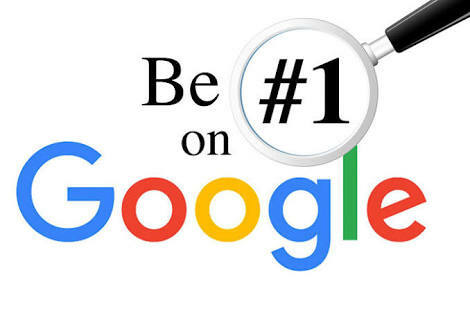 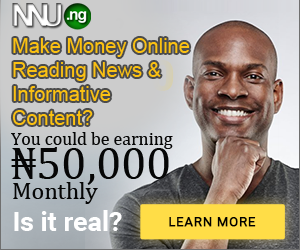 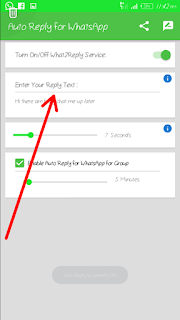 Alot of people have been looking for a way or process on how they can auto reply message to the love ones,family and friends without them stressing themself either when they are busy, at work, at meeting or occasion am going to be teaching you on how you can set a bot on your phone which will help you to auto send messages when you are busy below the image the apps called auto reply whatsapp. 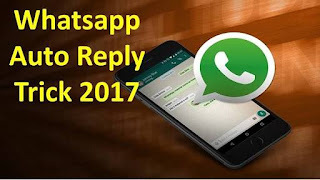 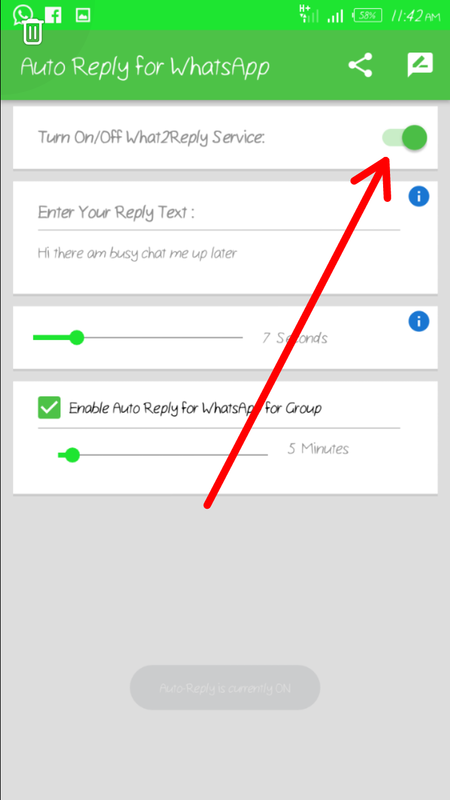 First you download your auto reply whatsapp Here after downloading the apps. 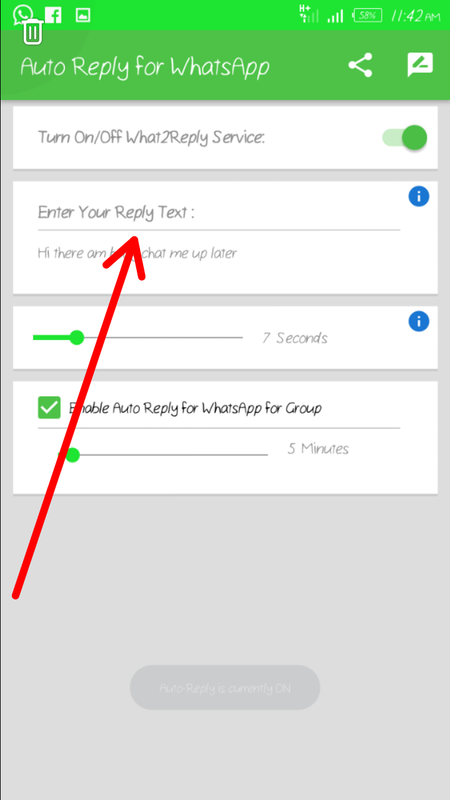 Example "Hello there am busy chat me up later" check the image below for sample. 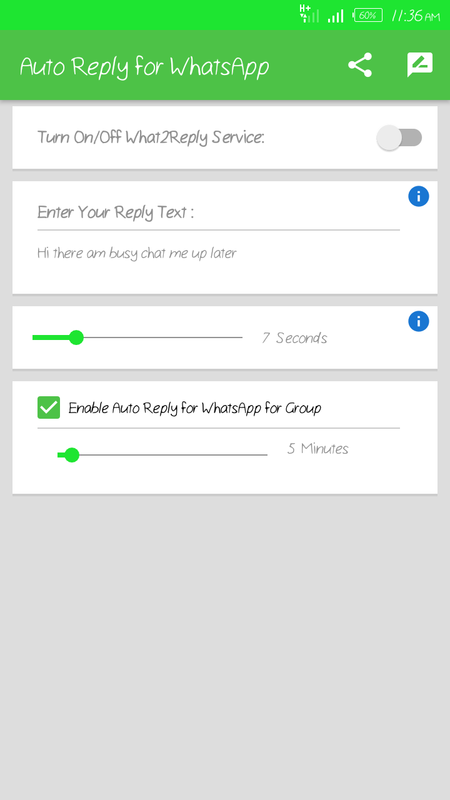 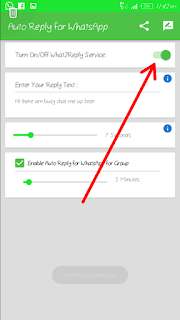 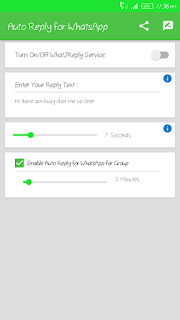 Thirdly a timer is also provided to the time you want message to be sent to each contact and to groups.